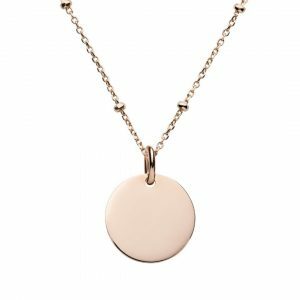 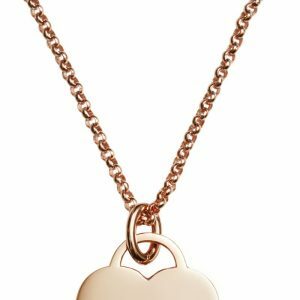 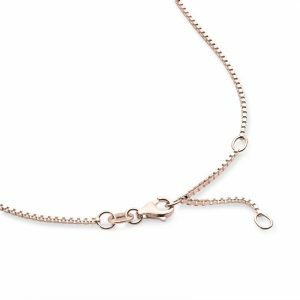 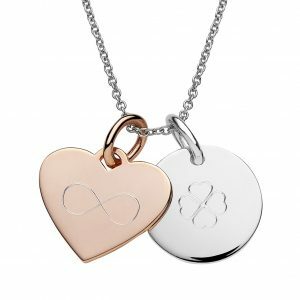 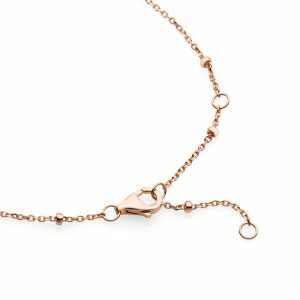 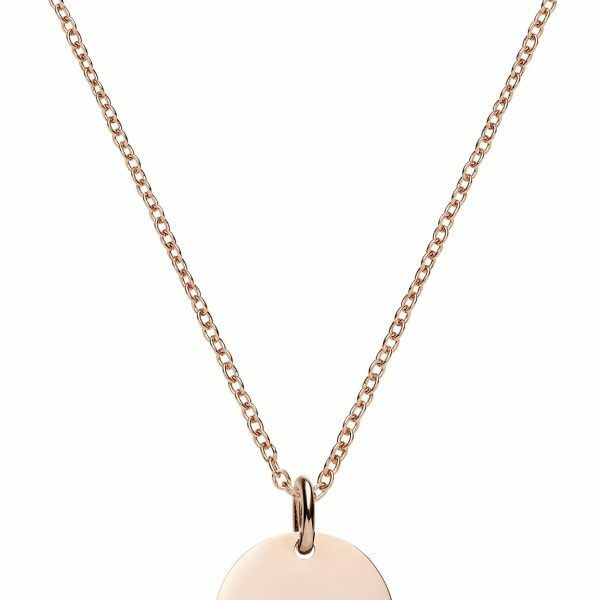 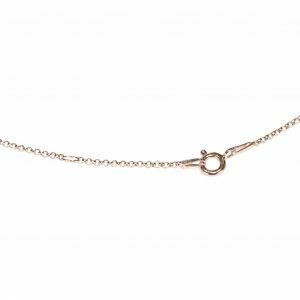 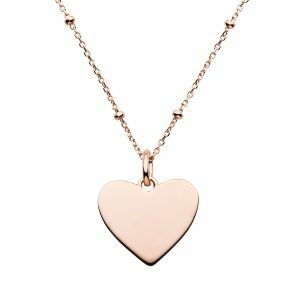 70cm sterling silver cable chain plated with rose gold falls below the bustline and will look beautiful paired with an engraved pendant. 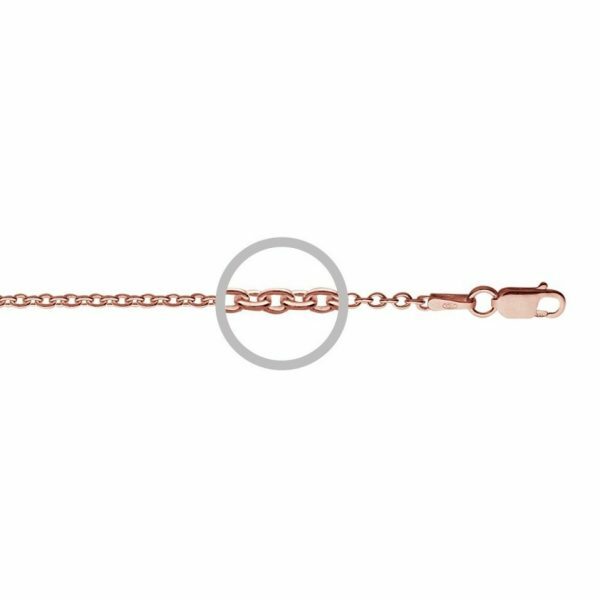 70cm sterling silver cable chain plated with rose gold. 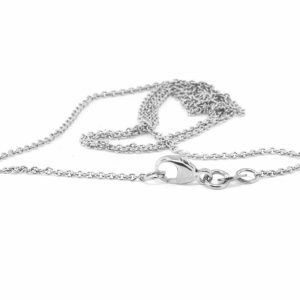 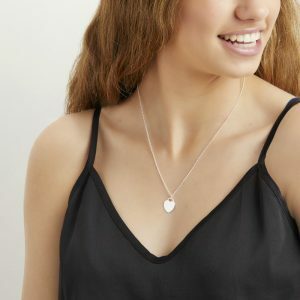 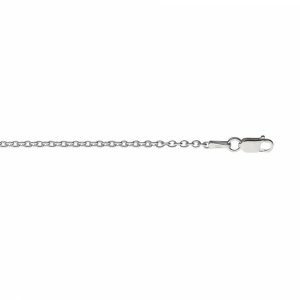 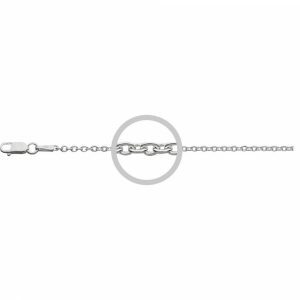 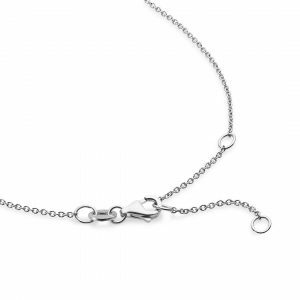 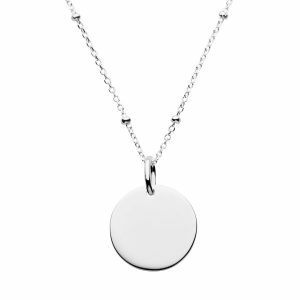 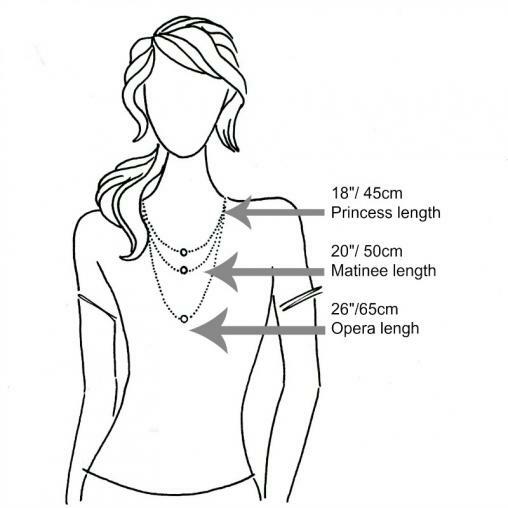 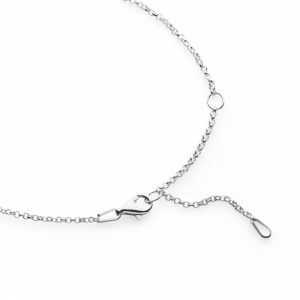 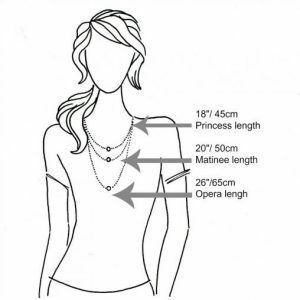 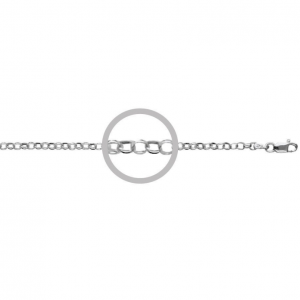 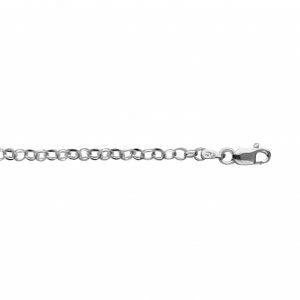 27 inch opera length cable chain is 2mm wide with a lobster clasp and falls below the bust line, beautiful paired with an engraved pendant.